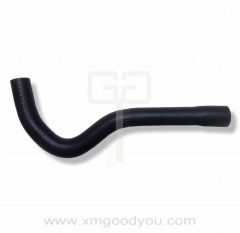 If you are searching for a high performance engine application or just want a higher quality solution to stock rubber, these silicon hoses are your solution. 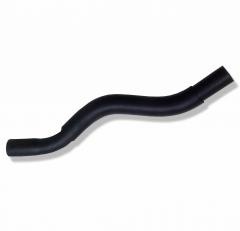 Multi-layers of silicon hose material reinforced with PET threading lets these hoses take the pressure and heat of any scenario. 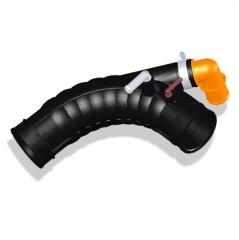 Swell-proof ends and gloss coating give these silicone hoses great looks as well. 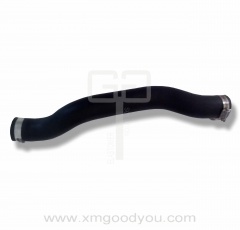 The perfect way to take the worry out of your coolant hoses and keep your engine from potentially overheating. 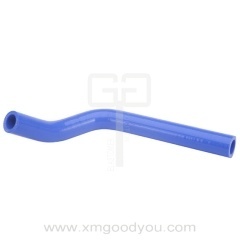 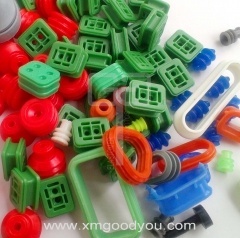 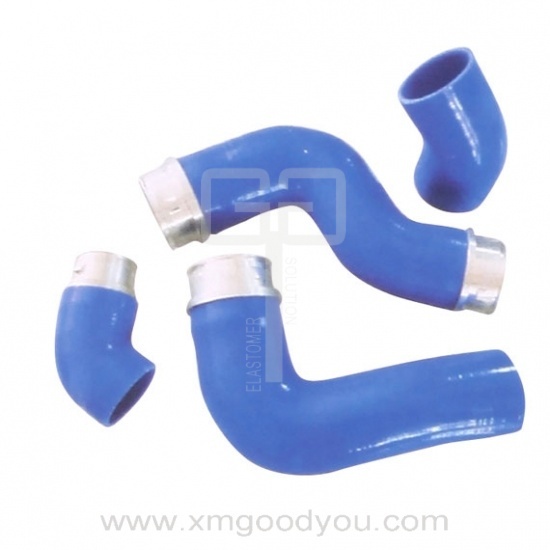 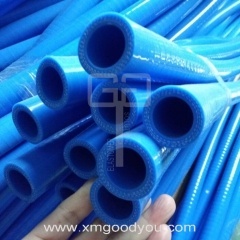 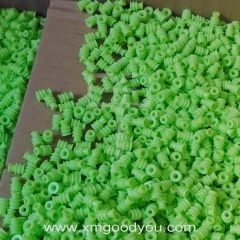 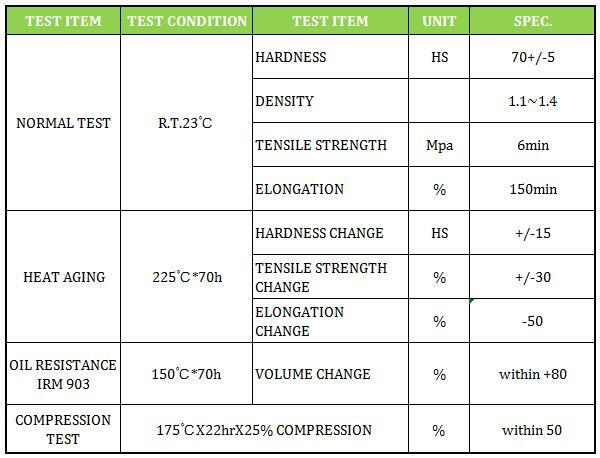 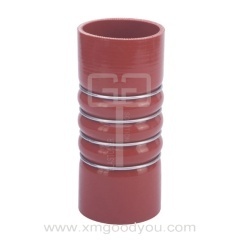 The silicone coolant hoses are widely used in the engine of automobile, heavy truck, chain block, fork lift truck, bulldozer, construction machinery transporter, and more. 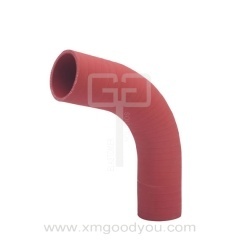 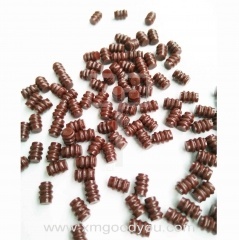 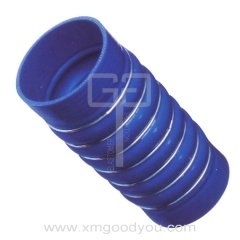 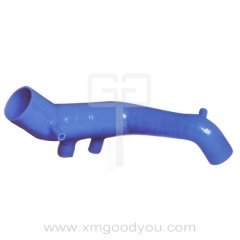 Reinforced silicone coolant hoses products sale here. 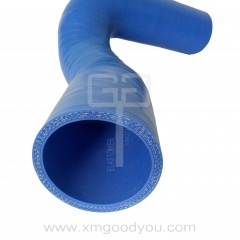 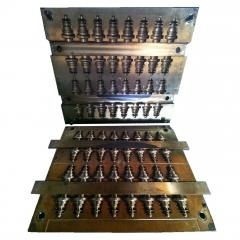 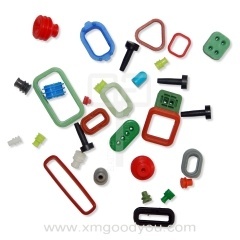 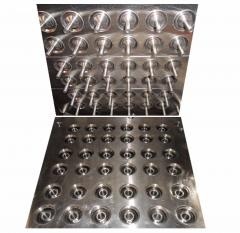 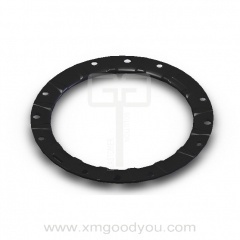 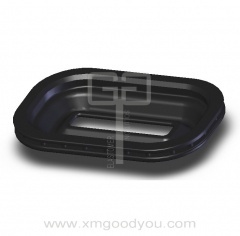 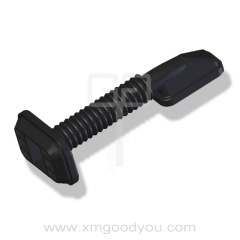 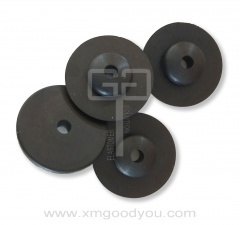 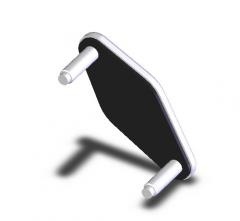 Supply OEM service for you.